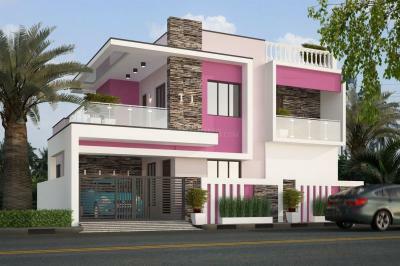 Gajalakshmi Construction was started with the objective of building prosperous homes at affordable cost. With a core of skilled professionals that could consistently deliver high quality construction at a competitive price. They adhere to international quality standards. 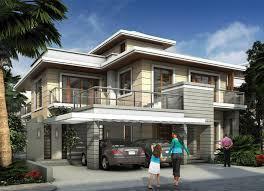 They have constructed premium projects and believe in providing the best to their customers. The company has a successful track record of standing at par with customer's expectations by providing lifestyle housing at cost effective technologies. With a lot of expertise and experience in the Real Estate domain, Gajalakshmi Construction thrives to grow leaps and bounds in days to come.